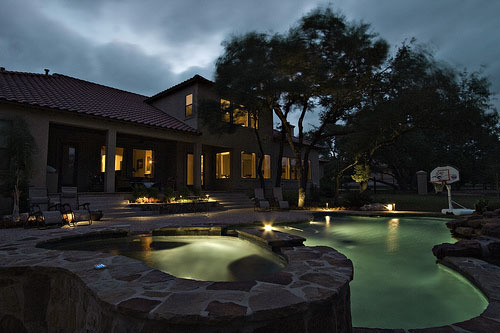 Pools are great for daytime fun but they take on a whole new life at night, especially when you instill the experience and expertise of Outdoor Lighting Perspectives of San Antonio. 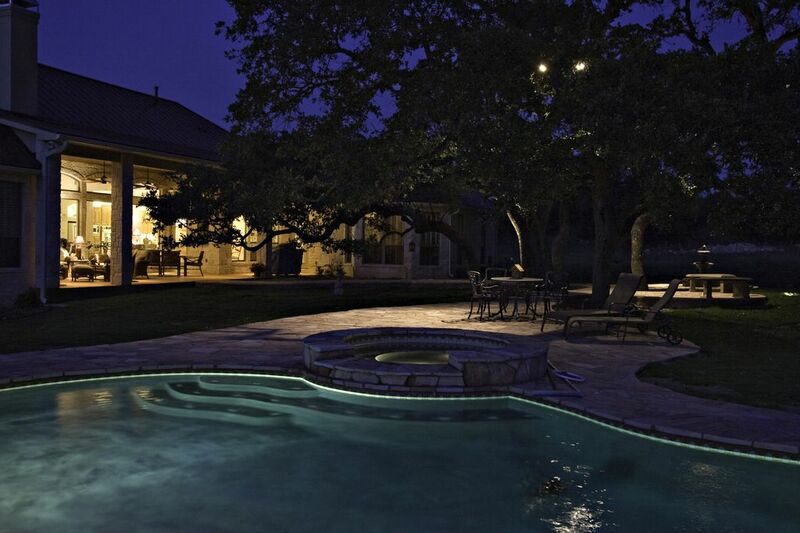 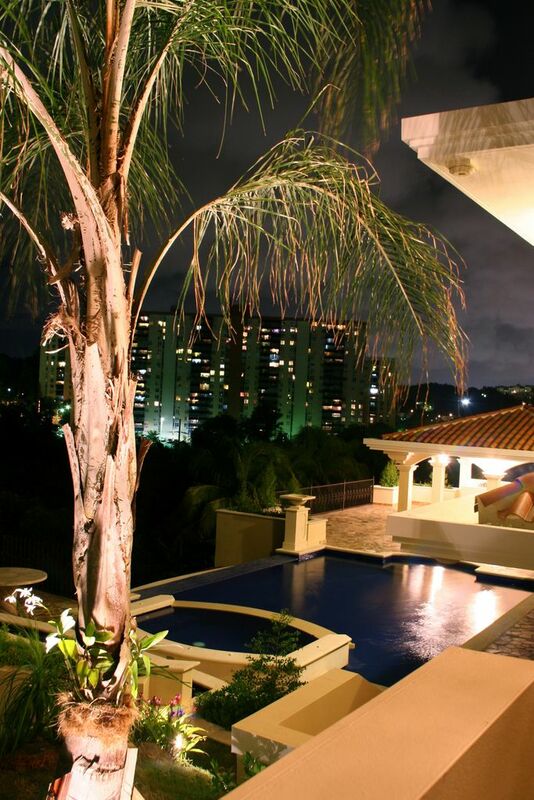 Evening entertaining around your pool, utilizing your pool or even just reading a book by the pool becomes an event that soothes all the senses when you add pool and underwater lighting to the scenario. 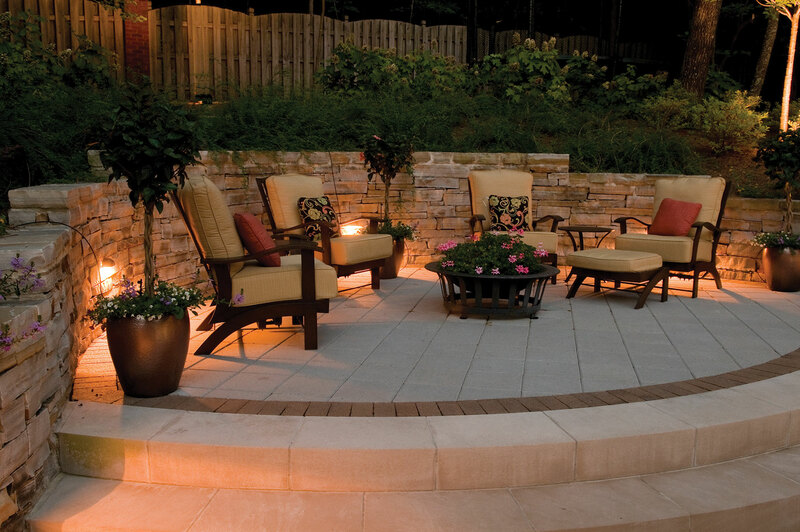 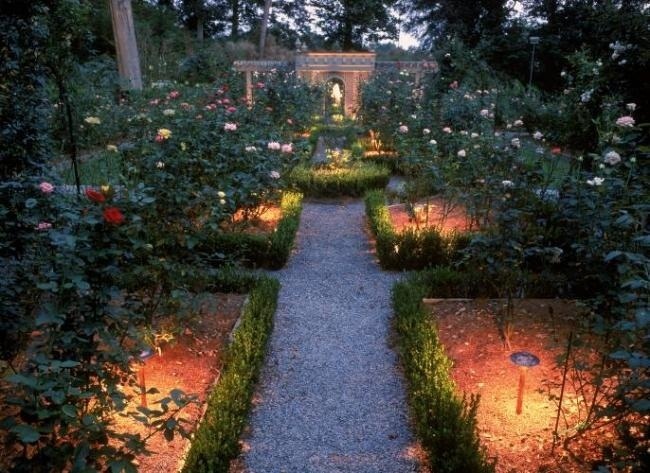 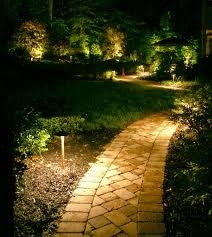 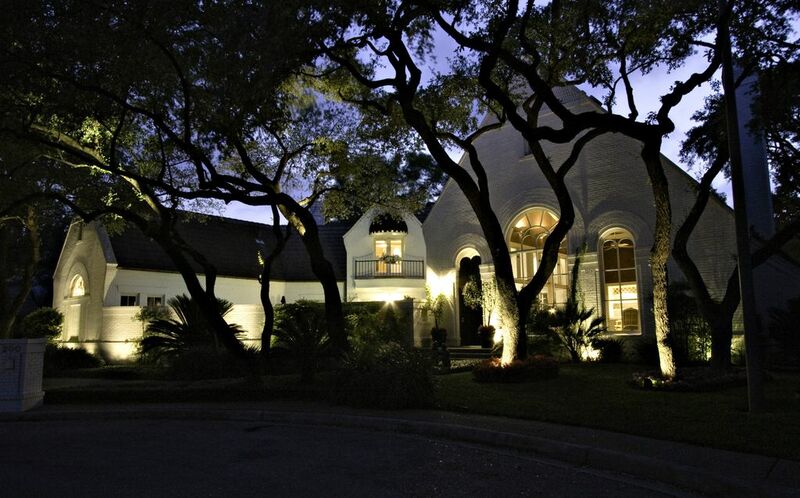 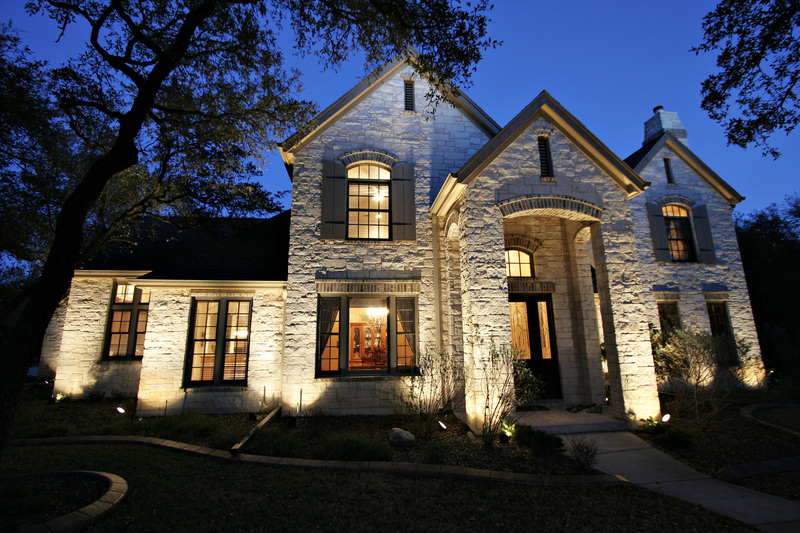 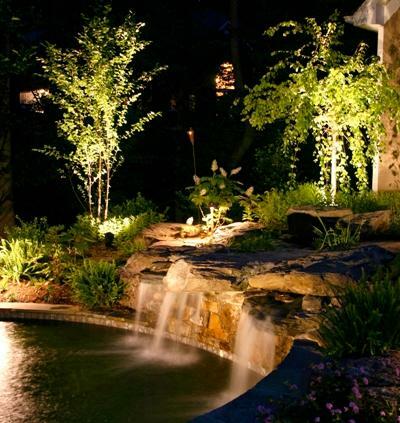 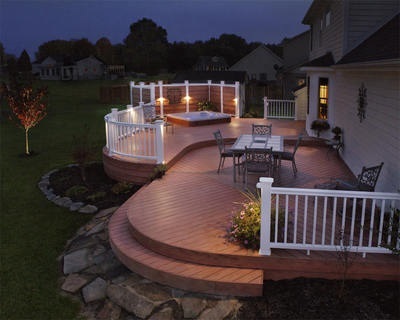 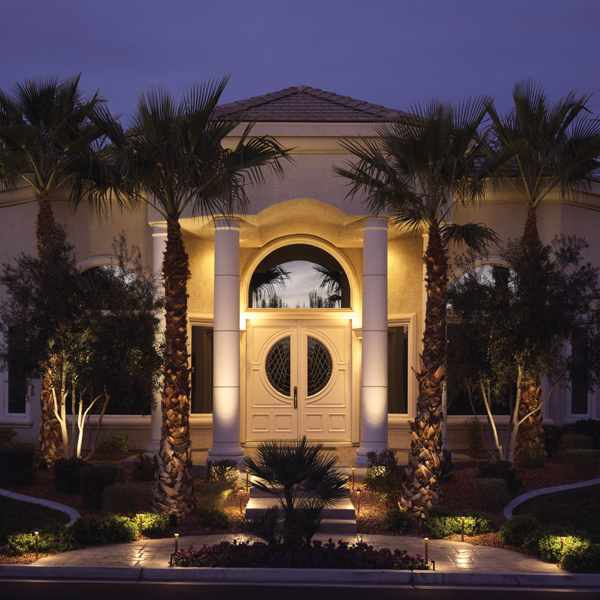 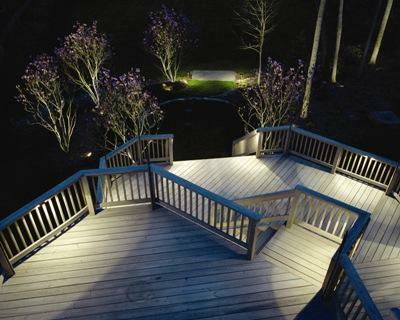 The pool is not the only water feature that will benefit from the addition of outdoor lighting. 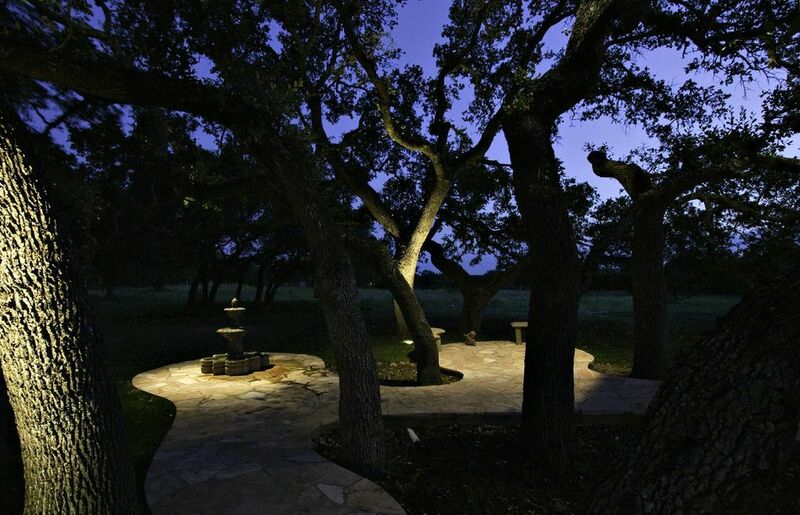 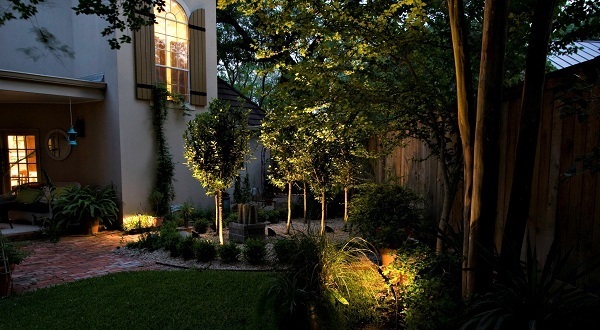 Exquisitely integrated water features such as waterfalls and koi ponds which are readily used in the design of San Antonio’s landscapes become a focal point with the addition of outdoor lighting. 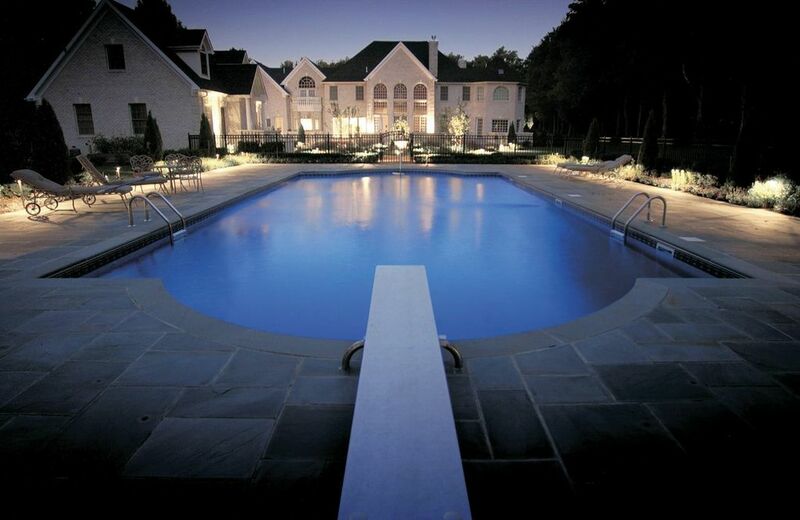 See more of our breathtaking pool and water feature lighting designs by visiting our pool and underwater lighting photo gallery located on our website.